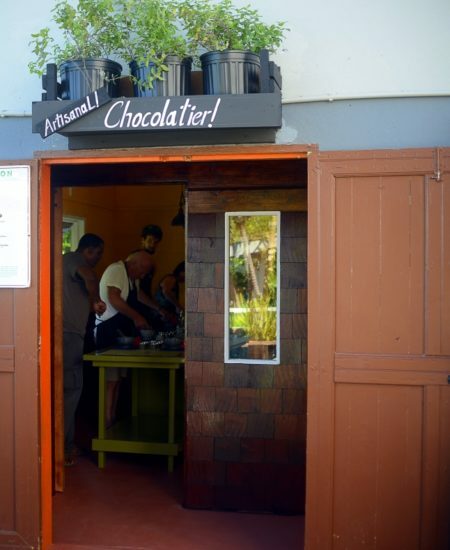 At Howelton Estate we have our very own Willy Wonka. 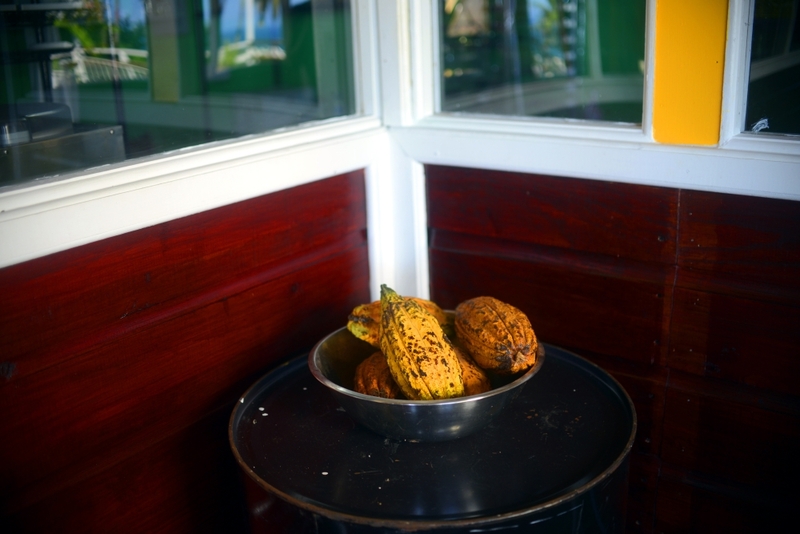 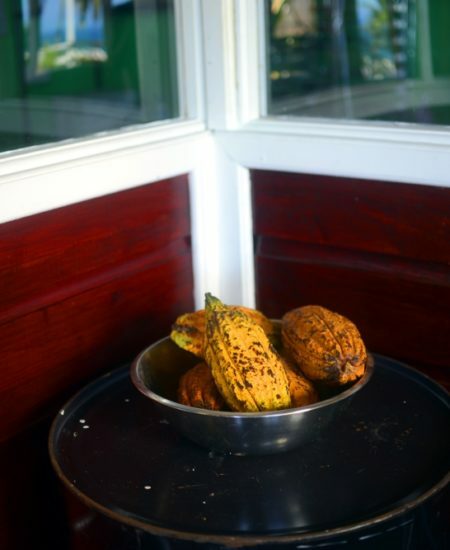 In 2016 Cocoa Carib and Howelton Estate partnered to bring to the taste buds the Howelton Estate Cocoa. 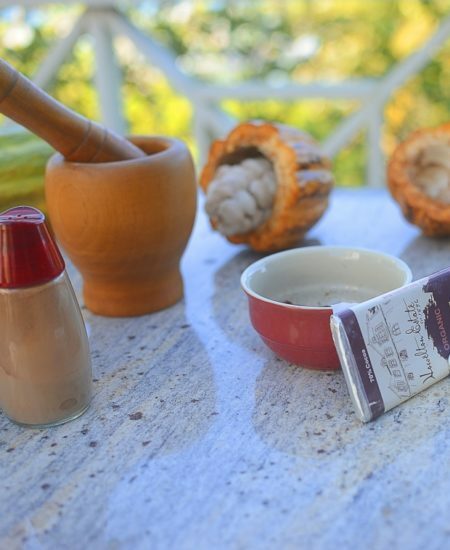 Saint Lucia's trinitario cocoa beans are treasured by renowned chocolatiers for their aromatic indulgences that stimulates your island taste buds. 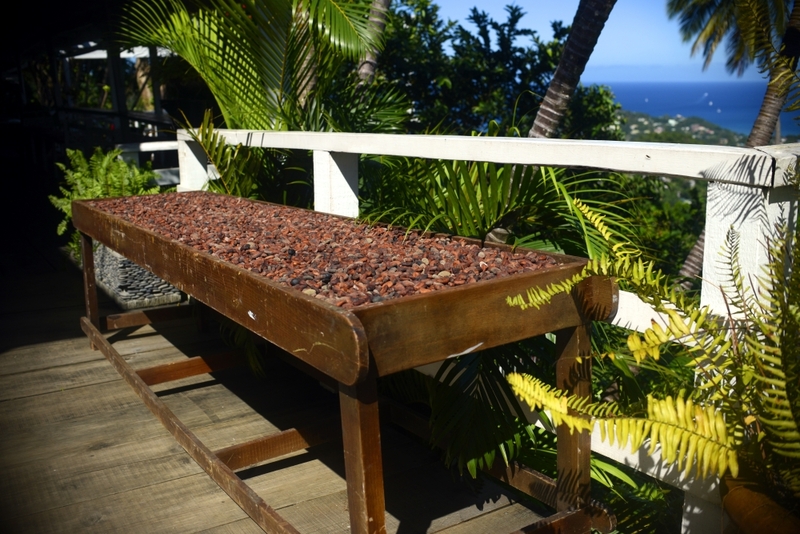 This flavorful bean infused with hand selected island spices, has resulted in a sophisticated dark blend which warms and excites the pallets of chocolate lovers everywhere. 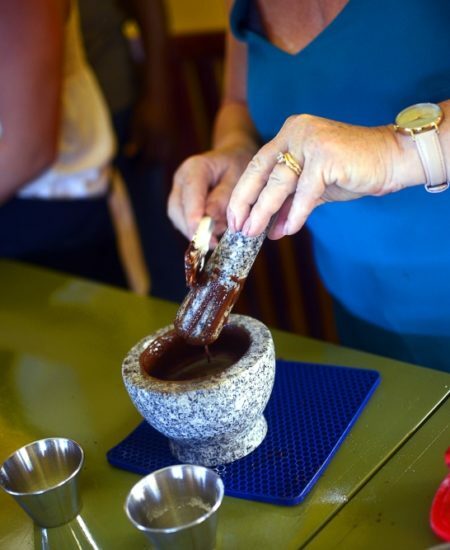 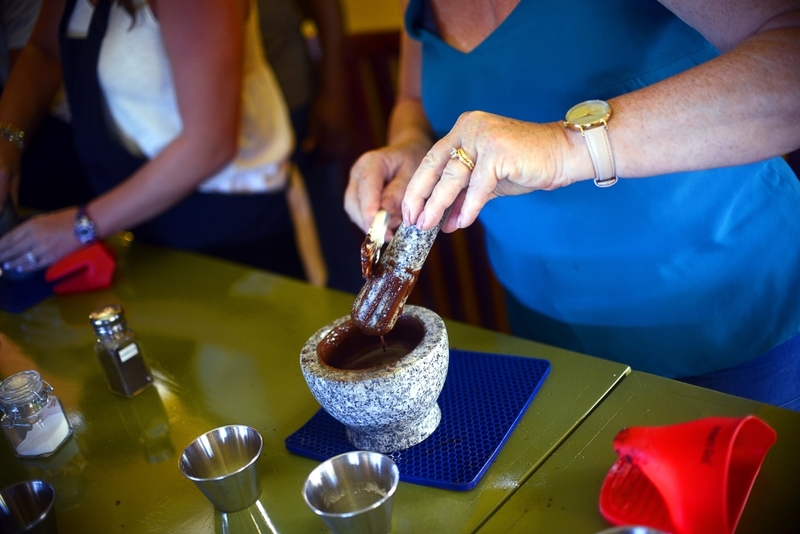 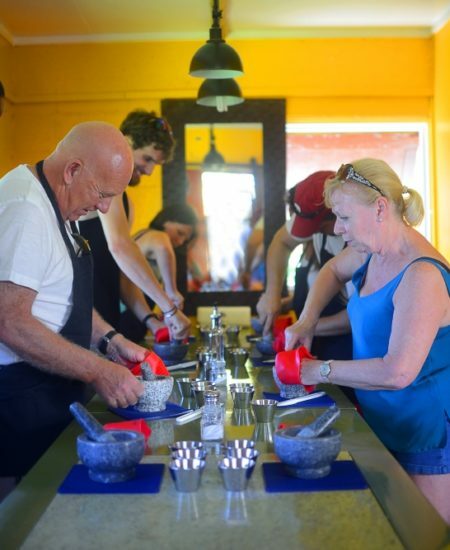 Our bean-to-bar experience, allow guests to get intimately involved with the chocolate making process. 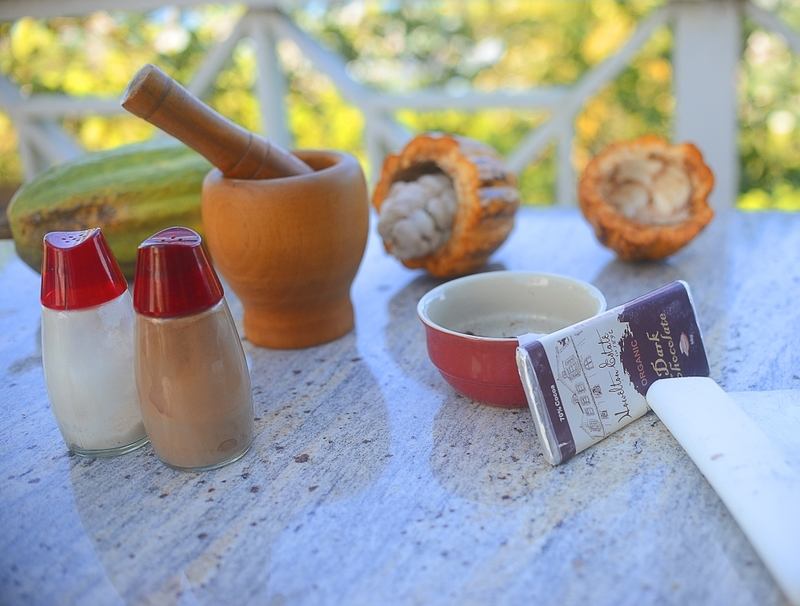 Create your own exciting dark chocolates, using recipes of your choice, interest and mood. 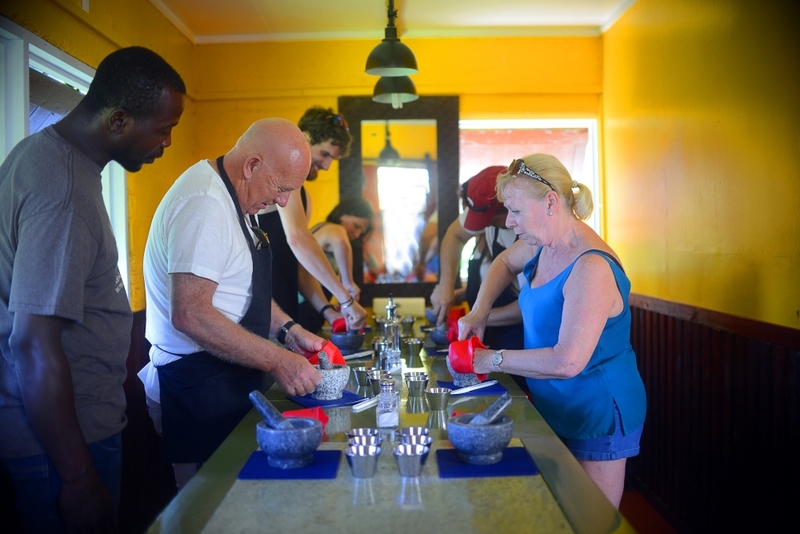 Book your unique experience today. 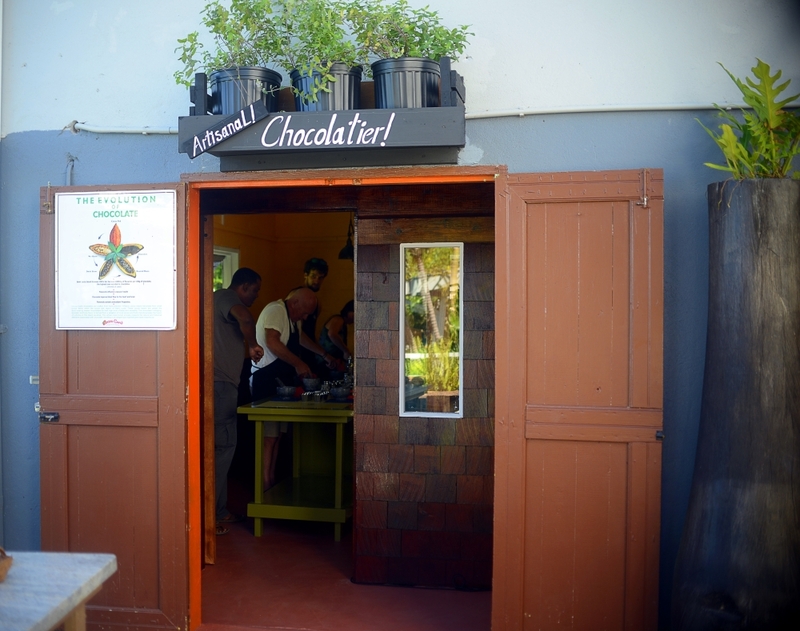 Book Your Chocolate Making Class Today! 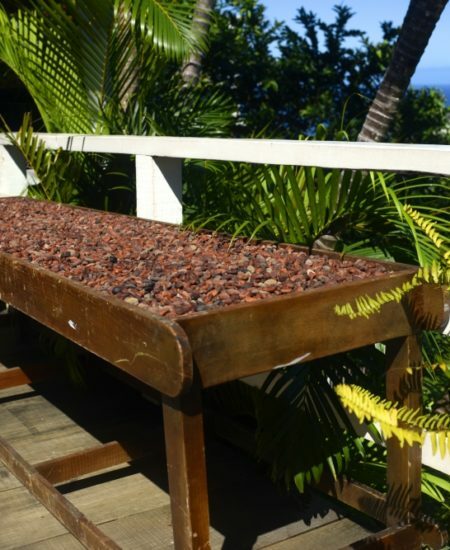 You get the opportunity to make your own organic handmade chocolate bar.